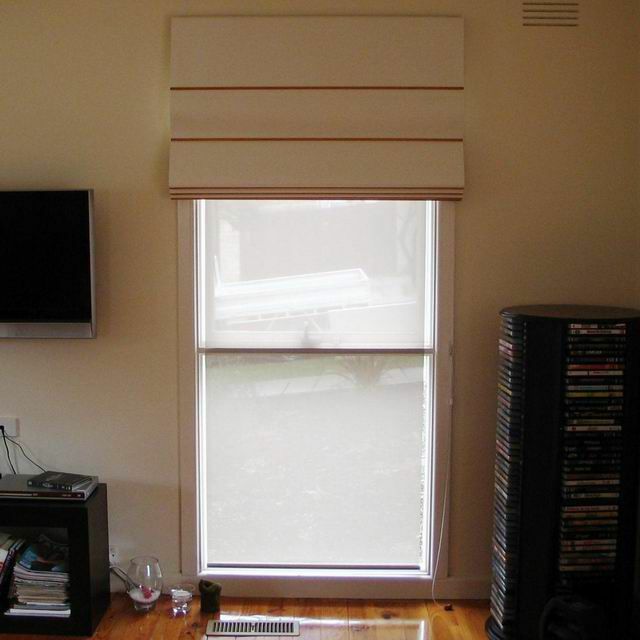 Essendon Blinds & Screens offers a wide range of interior styles and designs to suit just about anyone's needs. 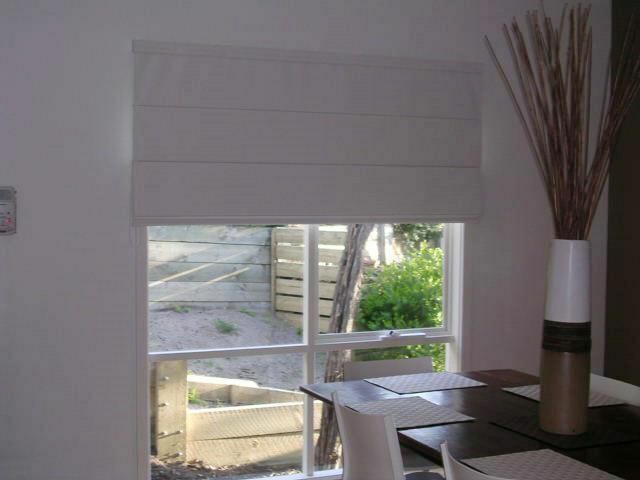 From the classic or contemporary Holland and Roman blinds to the versatile Aluminium and Timber Venetians or Verticals, we've got the lot! 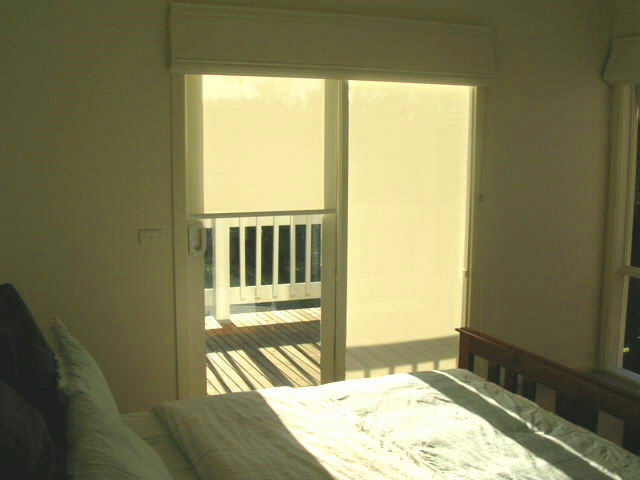 It doesn't matter whether you want to limit the light or sights into your room, or if you just want to have complete block out we have the blinds to suit you.Internal window coverings offer great insulation properties to keep your home or office cooler in summer and warmer in winter. Contact one of our friendly staff for more information and advice. 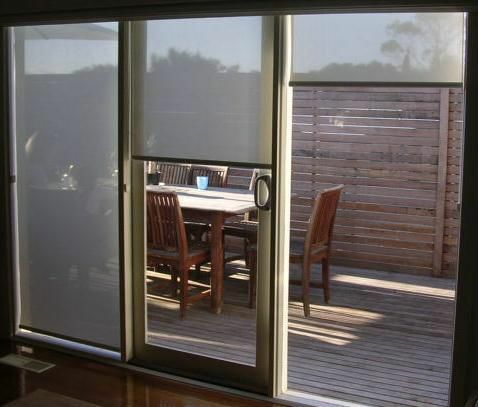 Roller Blinds perhaps better known as HOLLAND BLINDS can be adapted to suit almost any application from traditional to modern and can be made in sheer to translucent to block out. In many cases very cost effective too. We find we are one of the few companies that can supply on request blinds to have spline sewn to the top of the fabric and inserted into the top roller, this will solve the problem in the case on a hot day if rolled down too far can end up coming apart and falling on the floor. 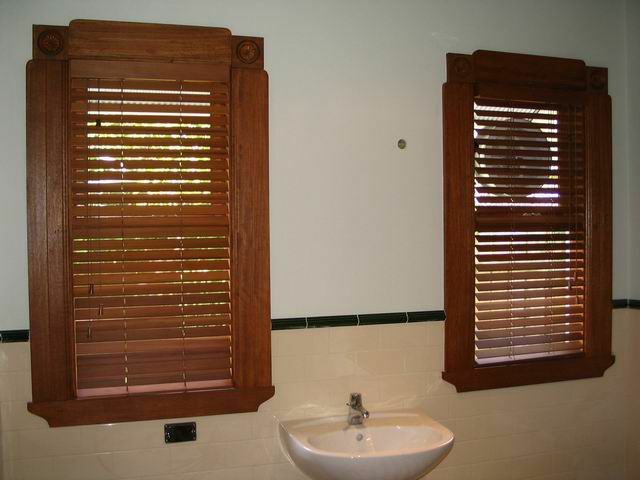 The following links & pdf file is proudly provided by Uniline Australia Pty. Ltd. 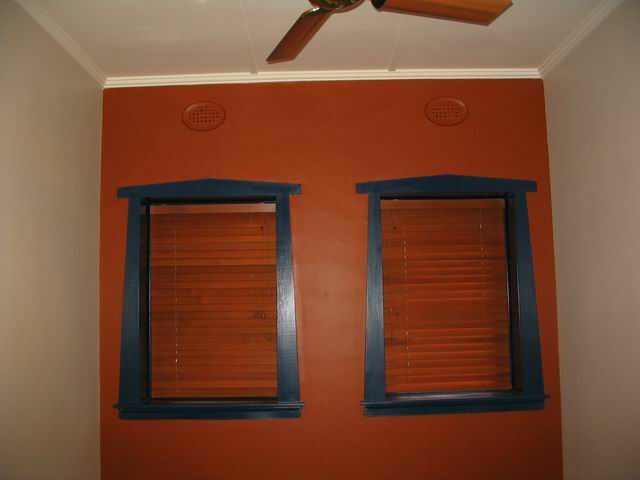 The following pdf files which include the colour range are proudly provided by Shaw of Australia Pty. Ltd. 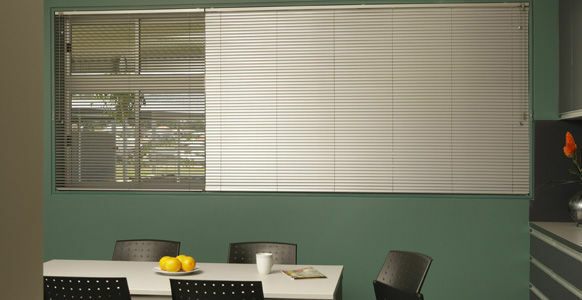 The following pdf files which include the colour range are proudly provided by Shann. The following links are proudly provided by MERMET. 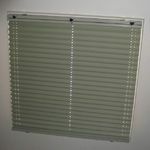 Click the link for the colour range. 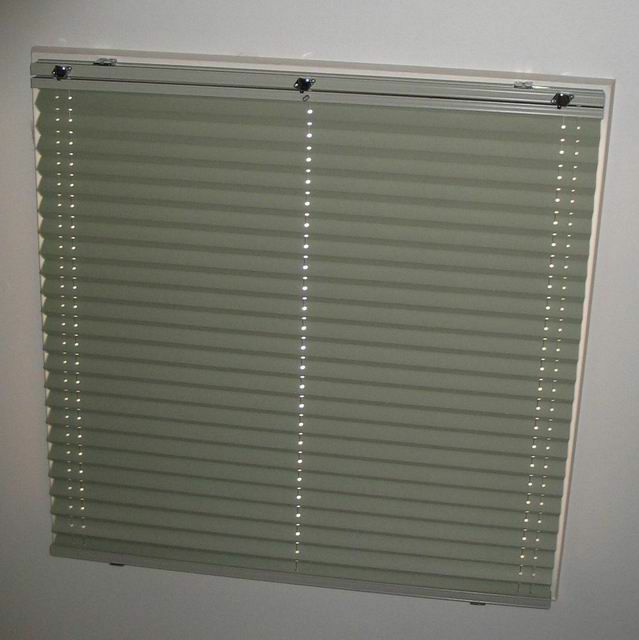 Aluminum and Timber Venetians are very versatile as you only need one window cover to do all the jobs you want in a window cover, from privacy to light filtration, to room darkening. 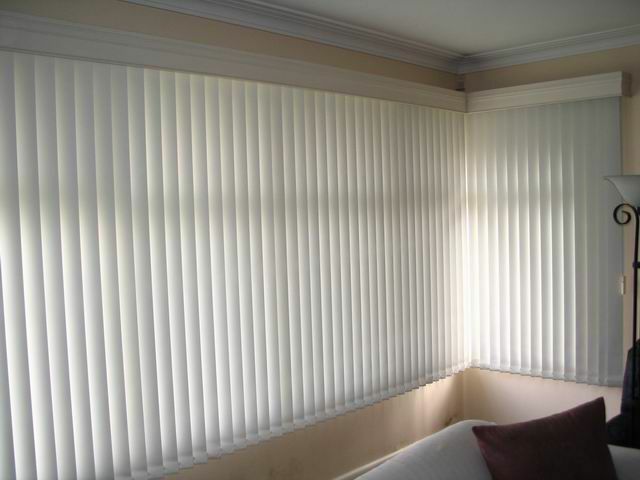 Venetians have been around for decades for these reasons, they can give a warm feel to your home or a professional look in the office. 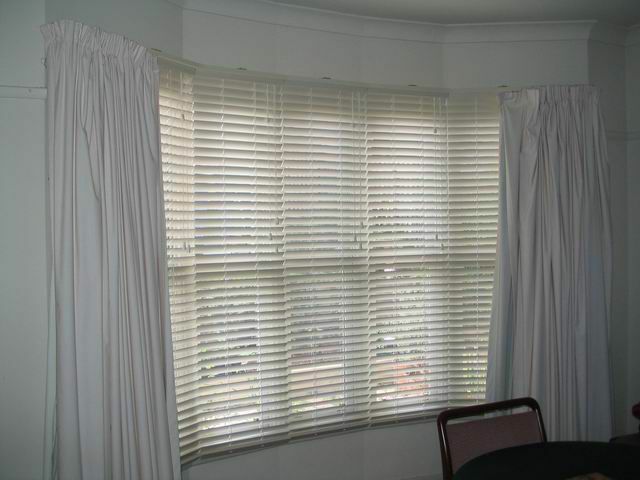 Vertical Blinds are great value and also very versatile as you only need one window cover to do all the jobs you want in a window cover, from privacy to light filtration, to room darkening. 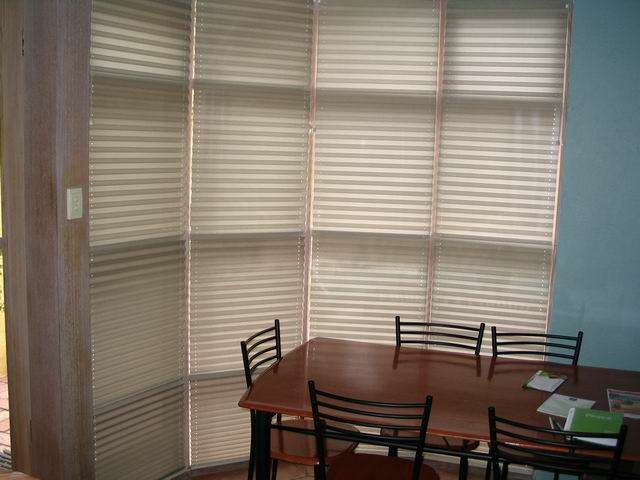 Vertical Blinds is the best blind for functionality for sliding doors in the sense all of the above and also you may have only the door area exposed while still protecting most of the glass area for high traffic sliding doors. 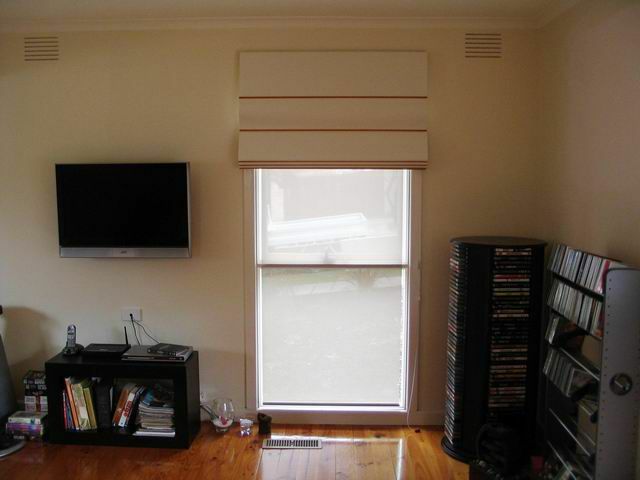 Verticals are the most cost effective with cathedral or sloping windows and very handy when obstacles are in windows such as air conditioners or as shown below windows above doorways. 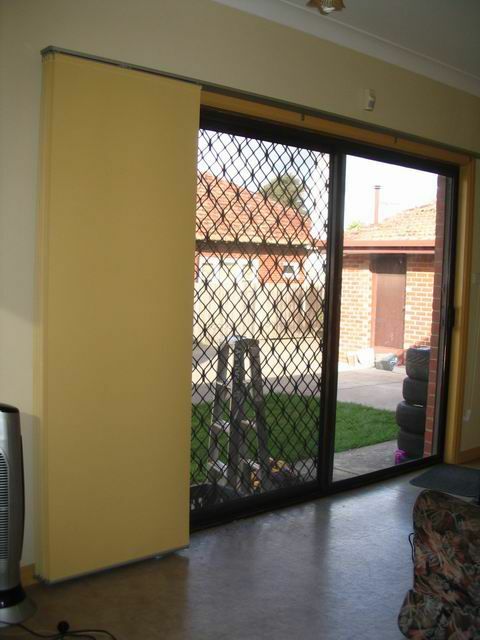 The following pdf file is proudly provided by Uniline Australia Pty. 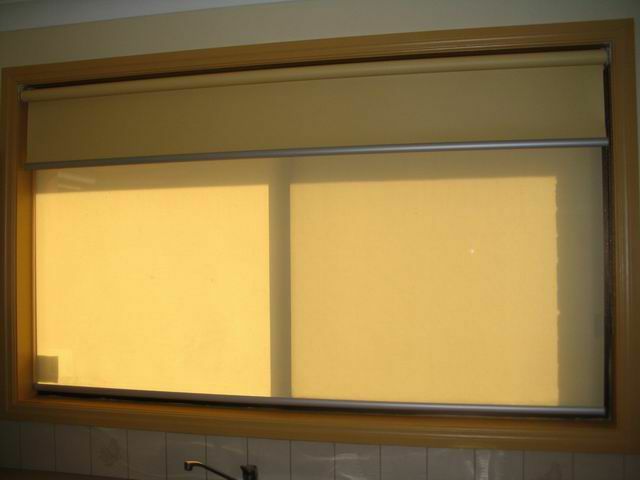 Ltd.
Roman Blinds are a soft, subtle looking blind that can be suited to many styles, from contemporary to traditional and can be made in a variety of forms from sheer to translucent to block out. 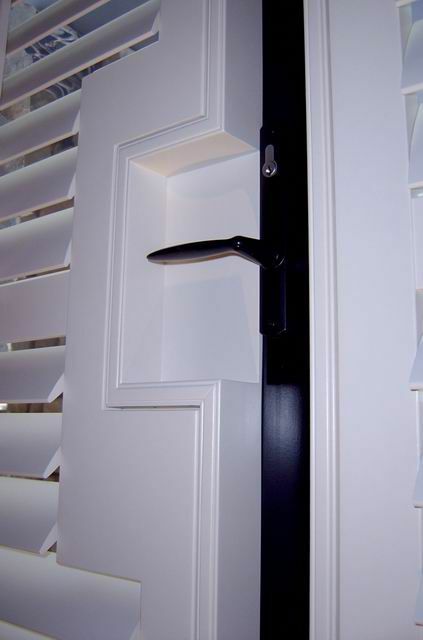 These days the optional chain drive system makes raising and lowering easy with the added benefit of having piece of mind it's always child safe. 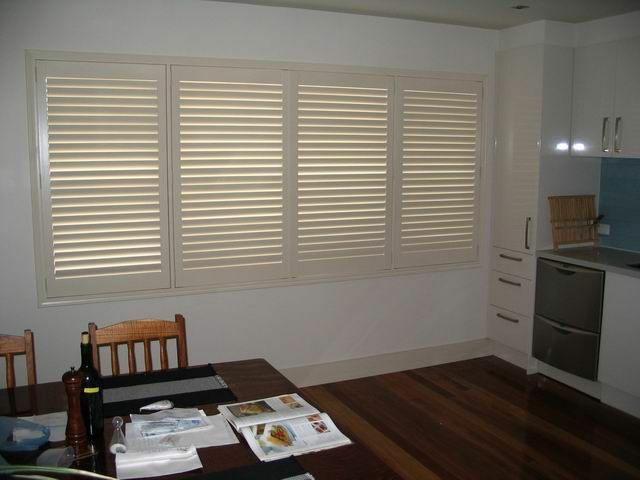 The absolute class of plantation shutters are one window cover you must consider, this product could set your home off with a really stylish look. 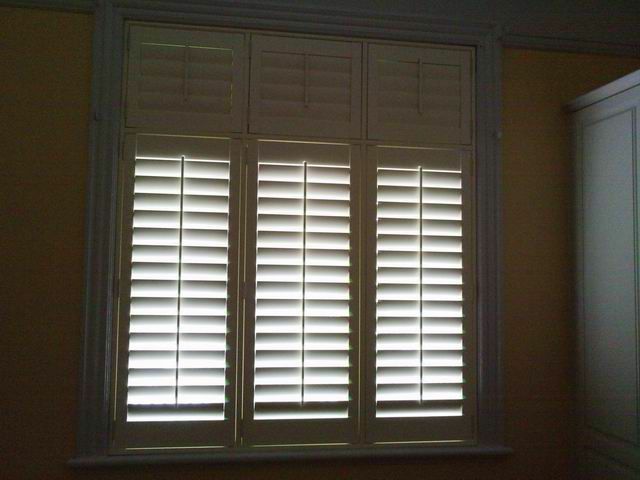 Plantation Shutters are great for light filtering, good insulators and easy to clean. 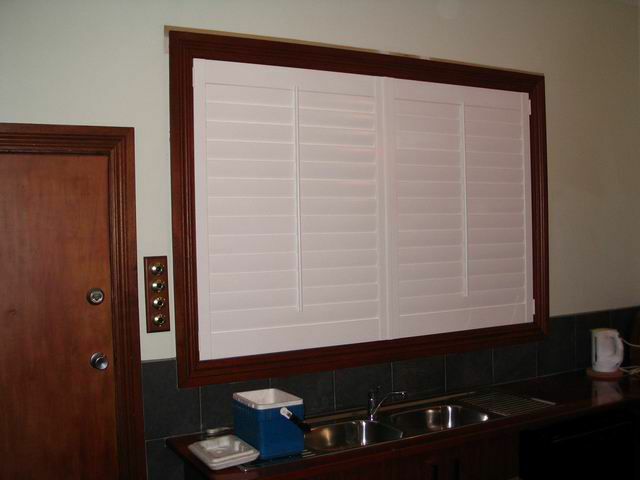 Wet areas are not a problem for the durable finish of our Shutters and most shapes can be accommodated. 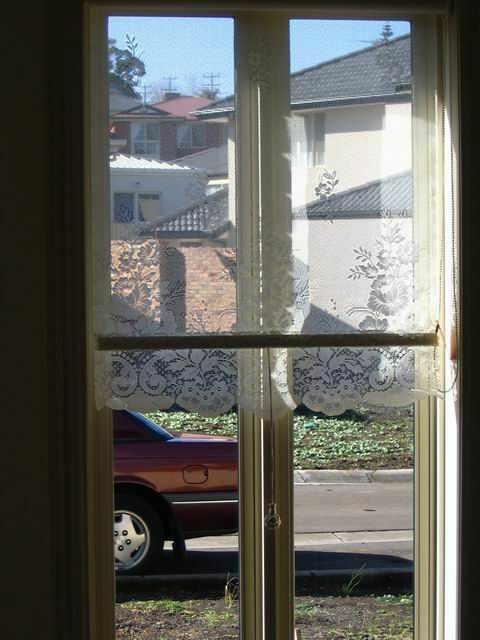 What a great window solution. 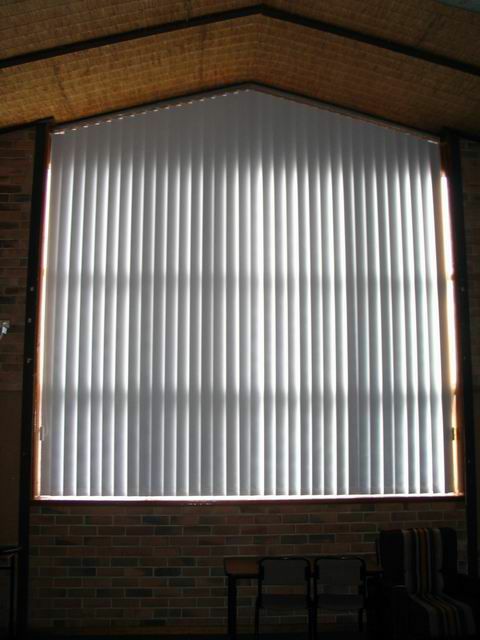 Pleated and Duo Pleated Blinds can retract back to almost nothing, yet once expanded can offer excellent insulation benefits. 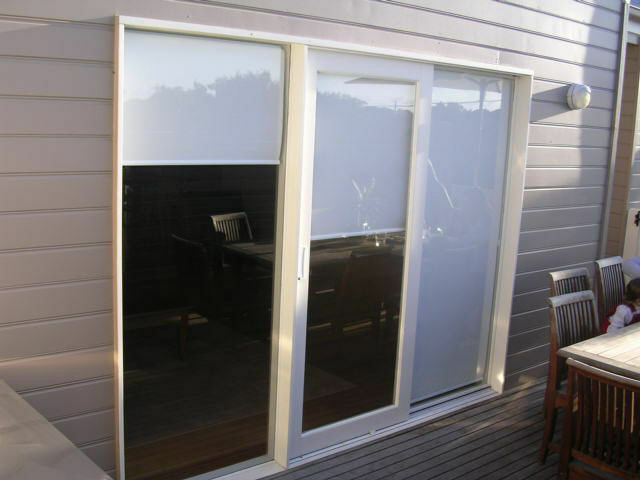 Available in transparent, translucent or block out. 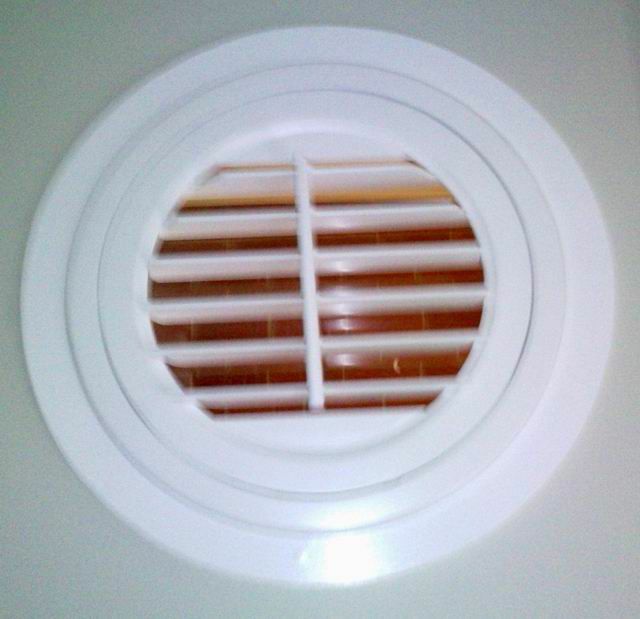 Simply the best internal solution to skylight light, glare and insulation problems. 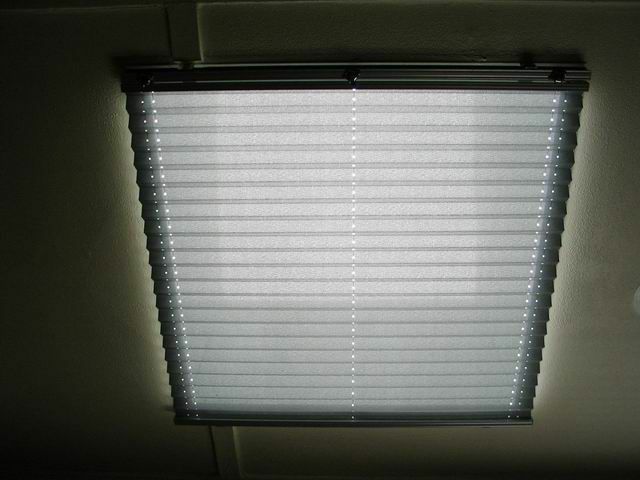 The Panel Glide is a fairly new concept, it's a cross between a vertical blind and a roller blind. 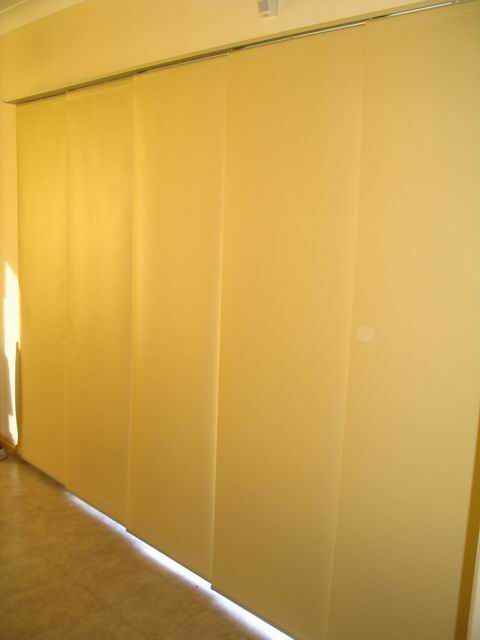 Generally very modern looking mainly used for sliding doors or room dividers. 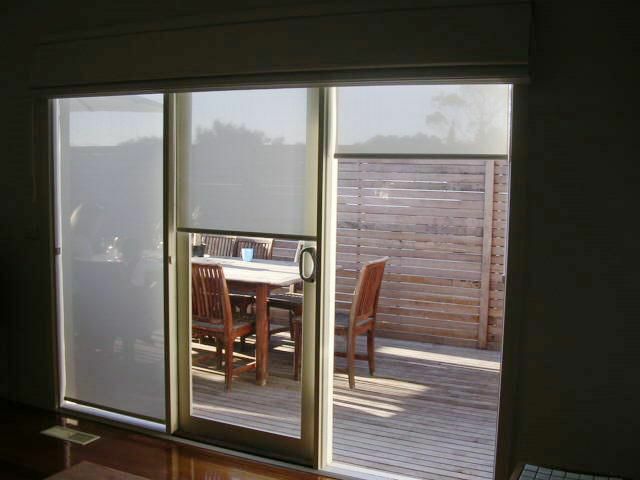 There's a great range of fabrics, colours and textures available in transparent, translucent or block out.